Framed nails with Essence That's What I Mint! 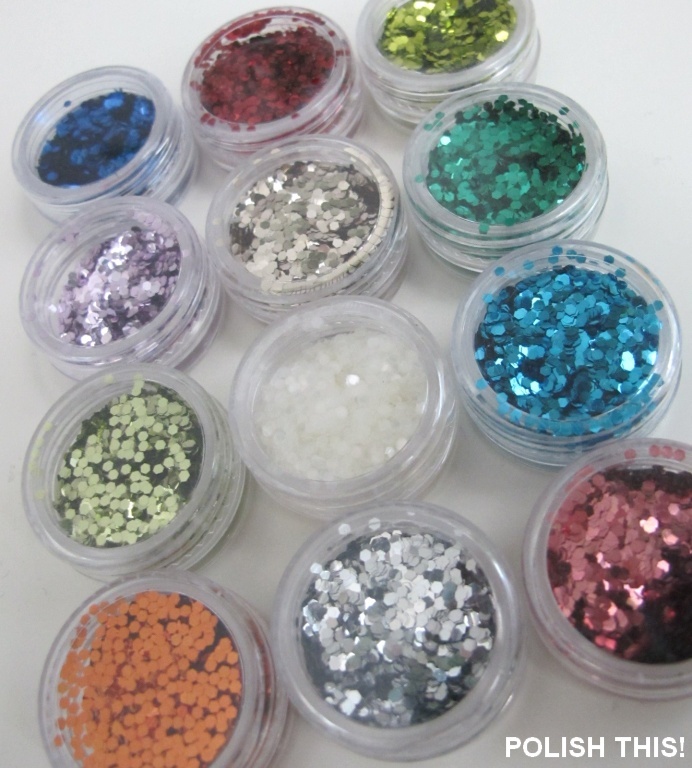 and BPS Hex Glitters - Polish This! The glitter frame looks awesome! 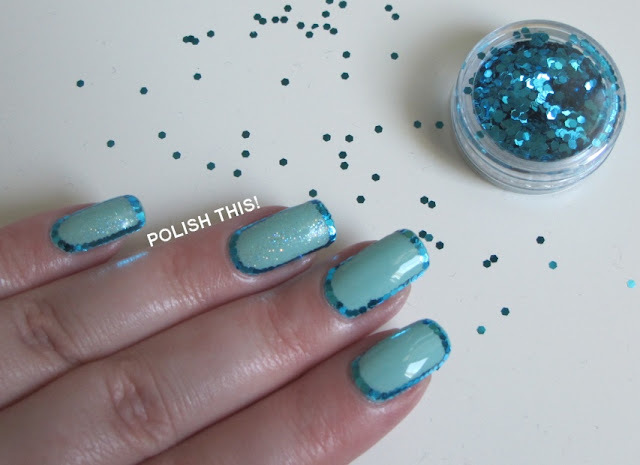 You seem like a very patient person (: Love this mani! !